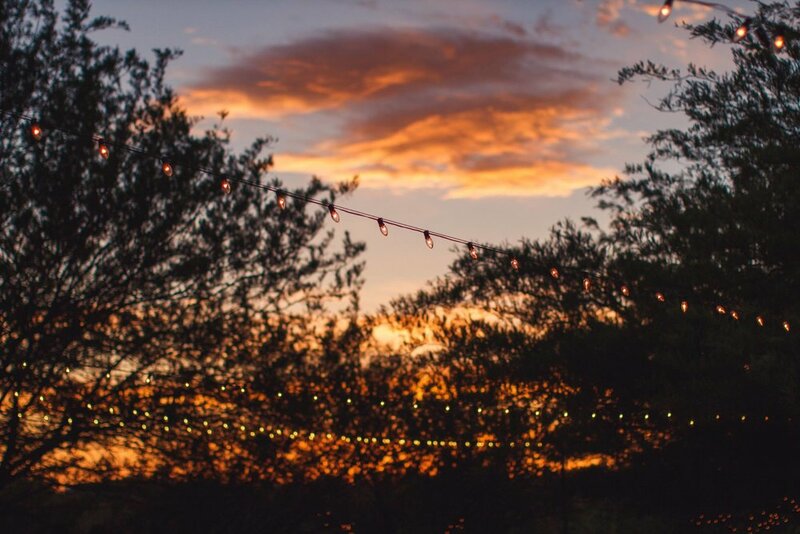 We are event and wedding planners located in Tucson, AZ offering services to those in Southern Arizona, or anywhere your wedding or event takes you, as we love to travel! We coordinate, plan and design events while eliminating all the stress and worry that comes along with planning a wedding or special event. Hire us and in return you will receive, "Peace of Mind!"